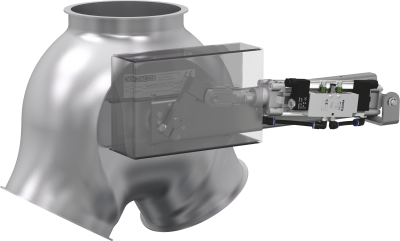 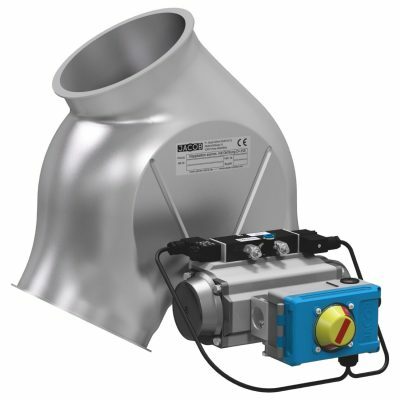 The right way for your product: JACOB two-way diverters for every application. 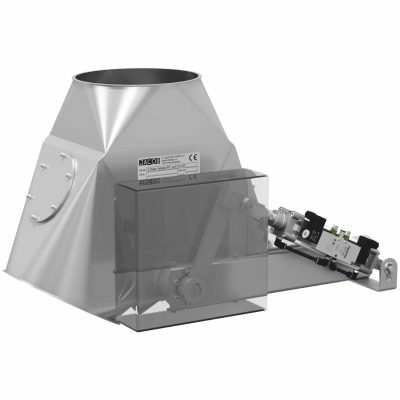 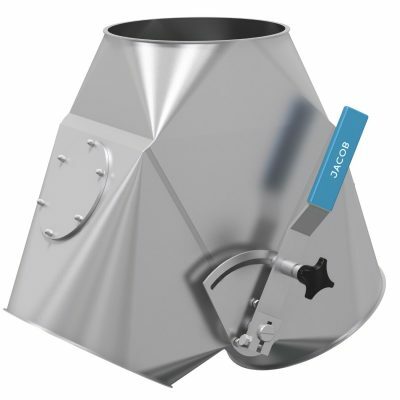 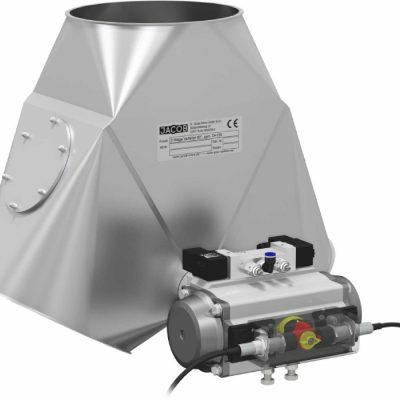 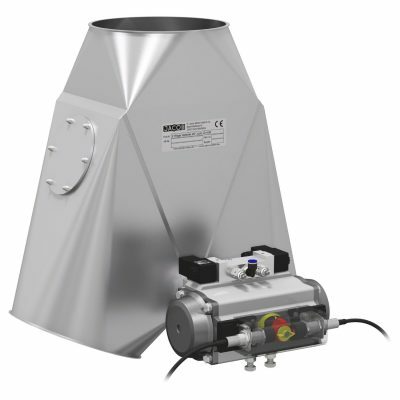 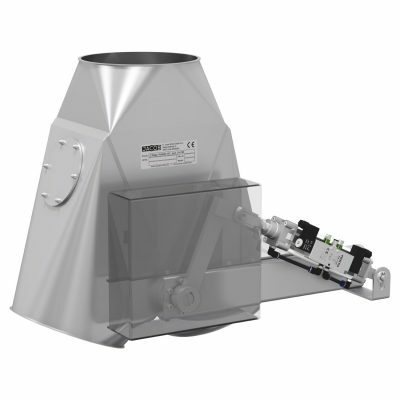 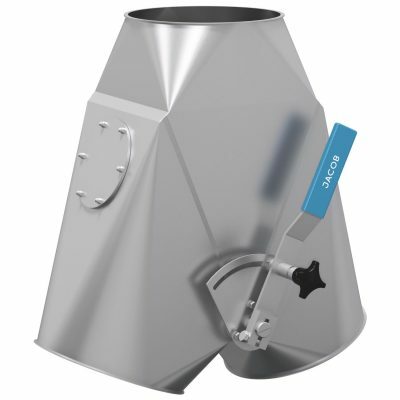 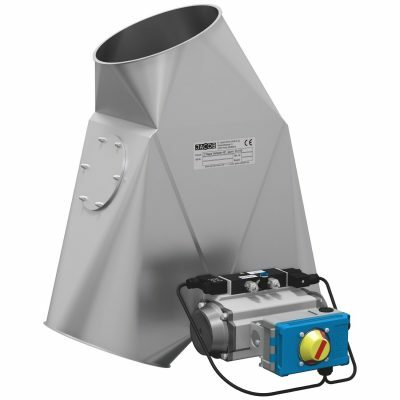 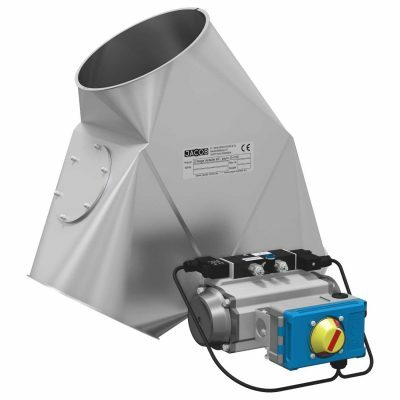 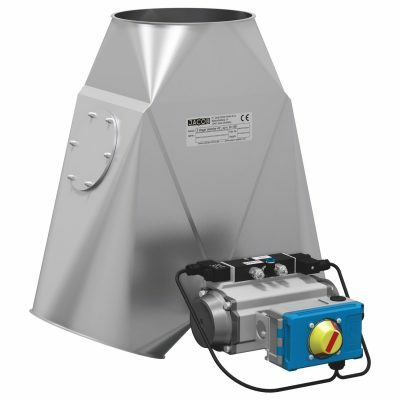 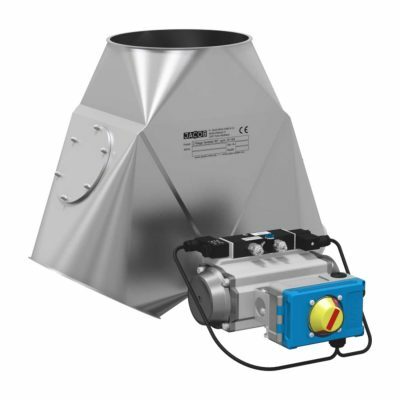 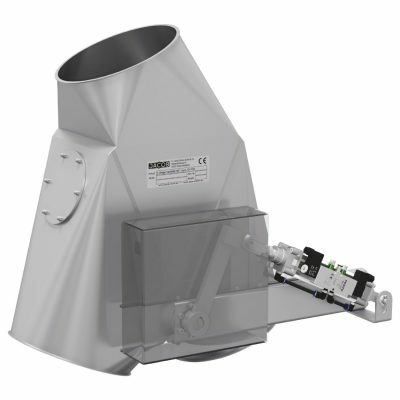 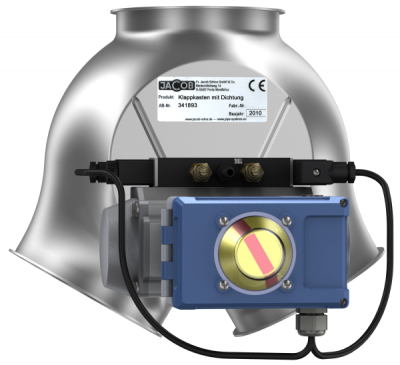 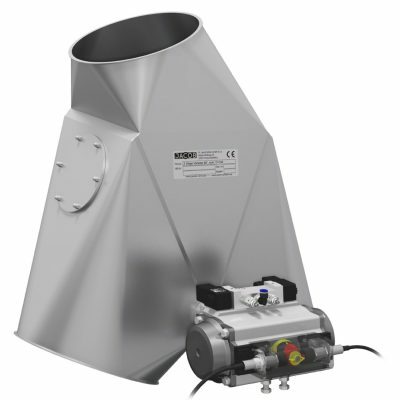 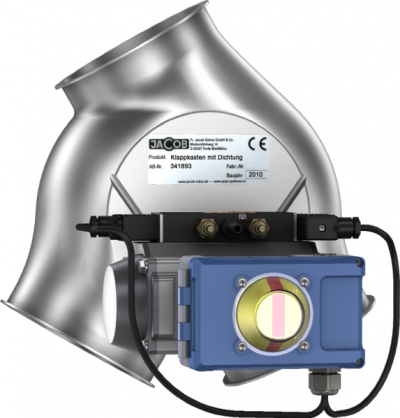 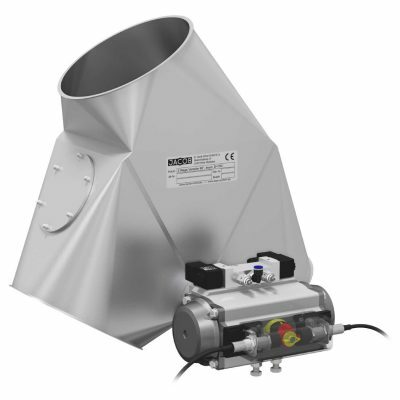 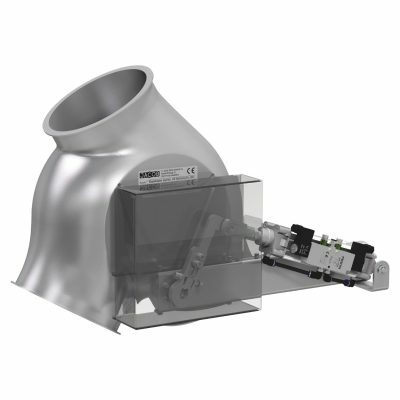 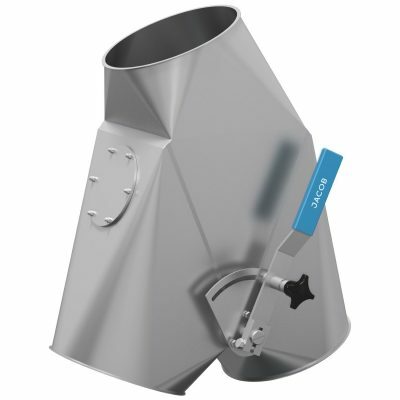 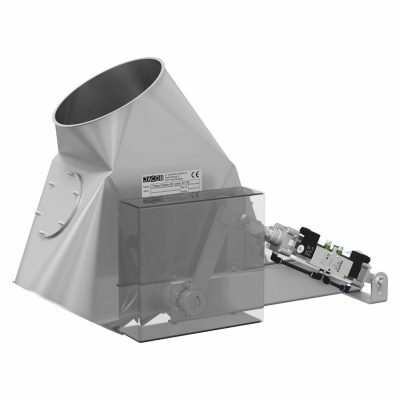 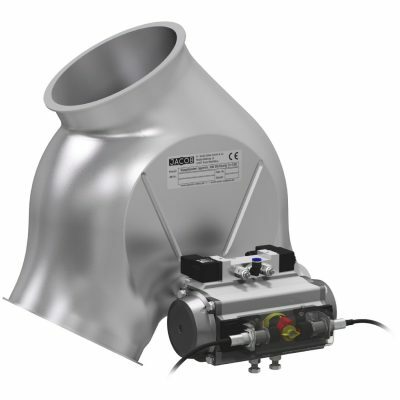 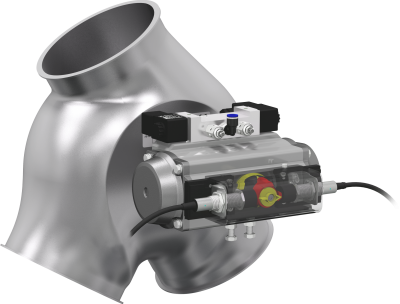 JACOB has various types of two-way diverters available to meet your requirements: From bulk goods conveying by gravity to pneumatic low pressure conveying, JACOB has just the right solution in its product line for distributing your product. 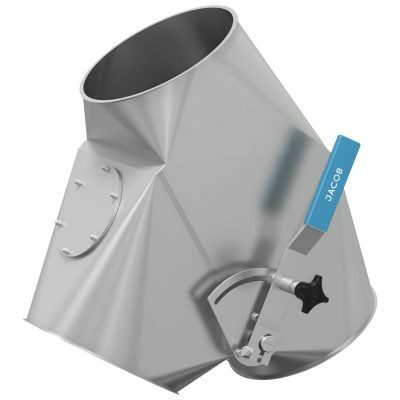 FOOD GRADE: All metal components and sealing materials in stainless steel that are in contact with products are compliant with EC 1935/2004 plus FDA. 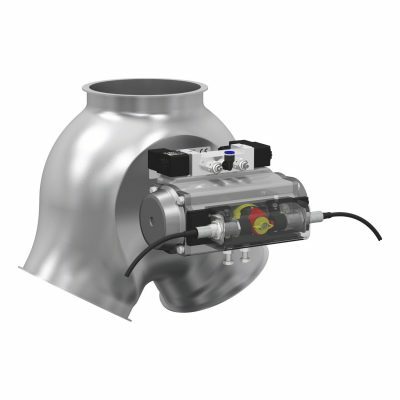 Welded-on flanges: in JACOB standard or with customers’ own dimensions.